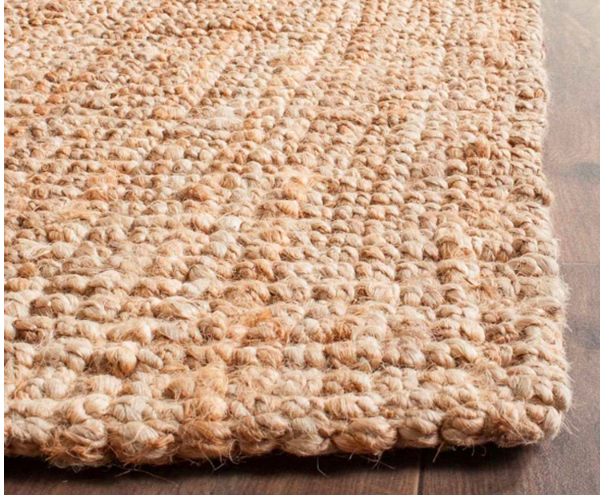 Jute Rug handmade in best quality. 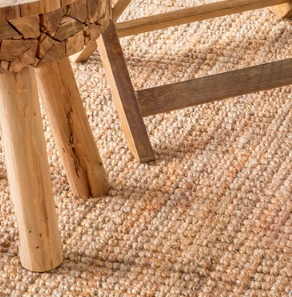 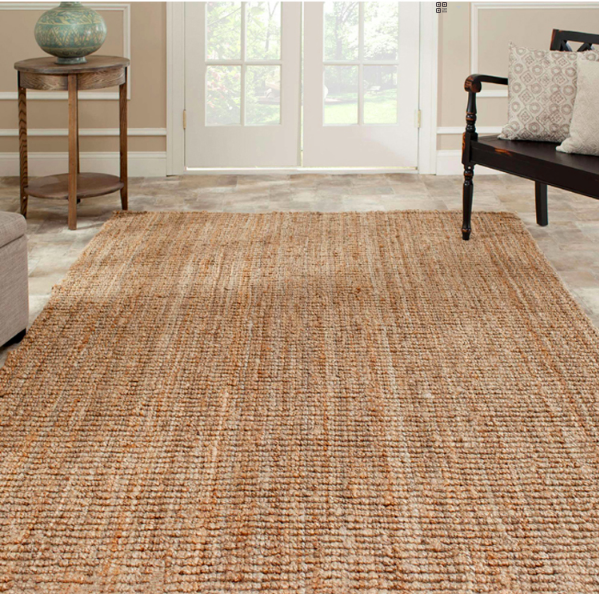 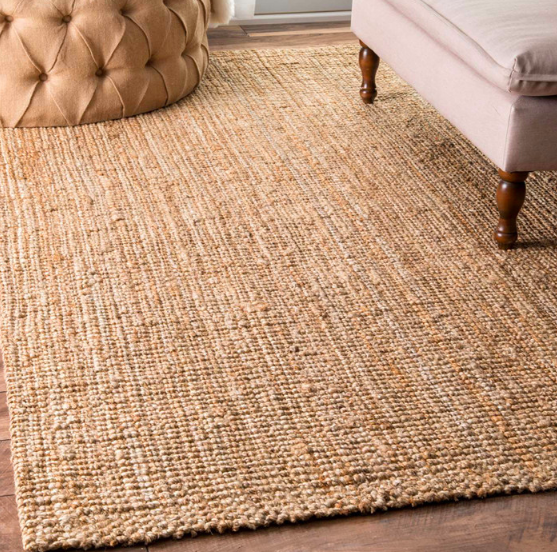 All natural, Hand knotted from India. 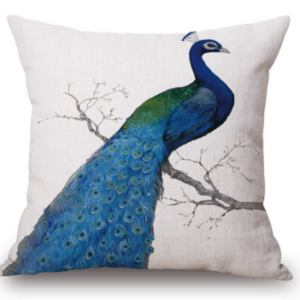 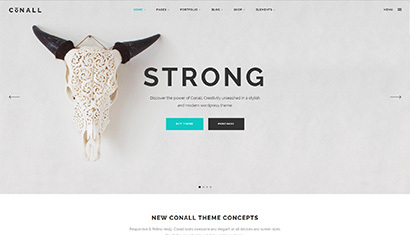 Beautiful Home decoration for your home essentials and lifestyle.